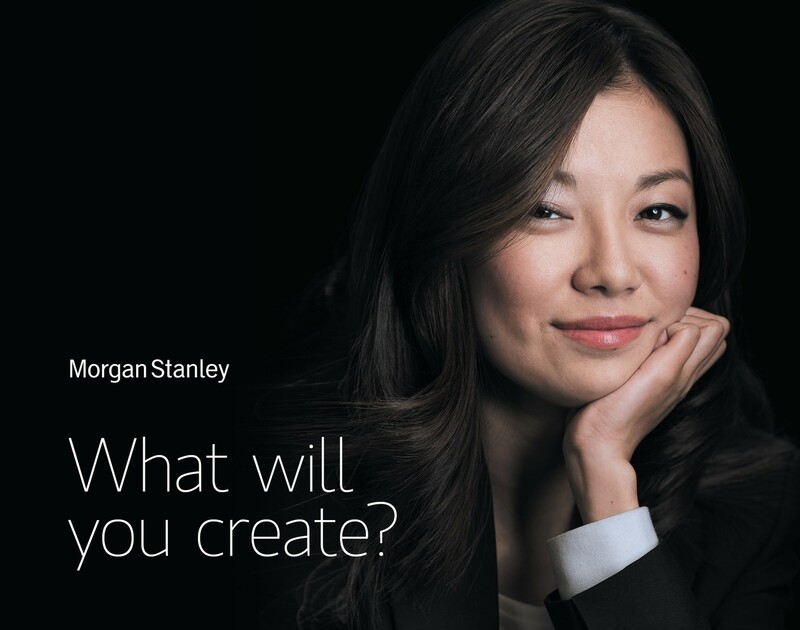 With this spirit, we have established the Morgan Stanley Quant Open Day for those who have a background or the interest in Quantitative Finance, Economics, Mathematics, Statistics, Physics or Engineering to talk about profession and career related topics. We only scratch the surface but it’s you who brings the sparkle. Explore your talent, apply here.